What will you do when God’s assignment requires a relocation – a separation from the people, places, comforts or even ambitions that you hold dear? The story of Elijah is best known for the captivating miracle performed on Mt. Carmel. But before the fire of God’s power could fall, he had to be willing to go to a place of obscurity and hide himself in the center of God’s will. There, God taught him, blessed him and matured him into the man he was destined to become. 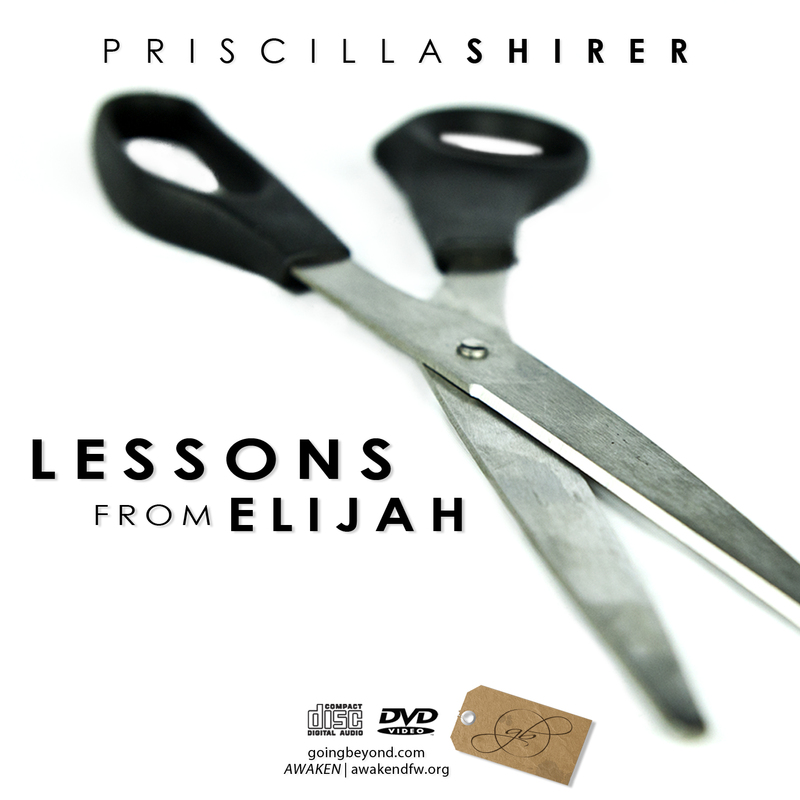 Join Priscilla on an insightful and passionate journey into Lessons from Elijah that will not only challenge you but open your eyes to the blessings of obedience.